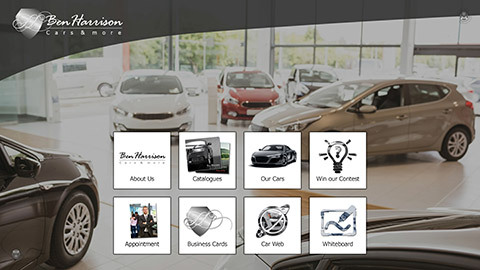 Interactive digital signage touchscreen software for Car Dealer. 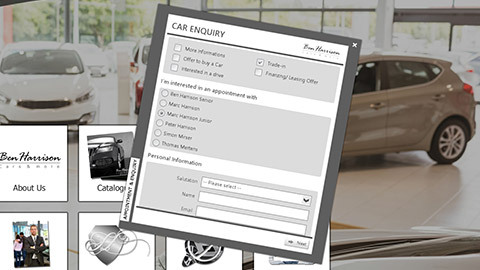 Interactive consultation for car dealers with innovative touchscreen software solutions. 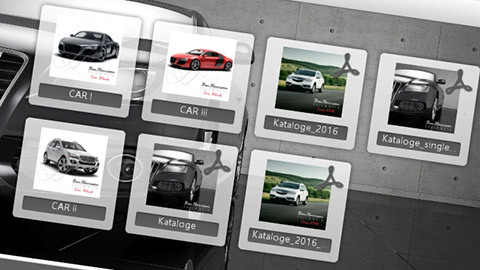 On structured menus, users can select and start the desired content, widgets, and apps. Send customers your contact information with different attachments digitally via email too. Customers can book the next appointment with their desired consultant via an interactive terminal. 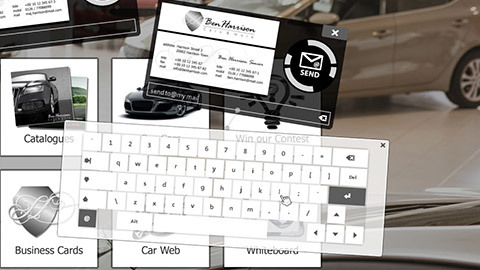 Embed any web content into your interactive touchscreen software. 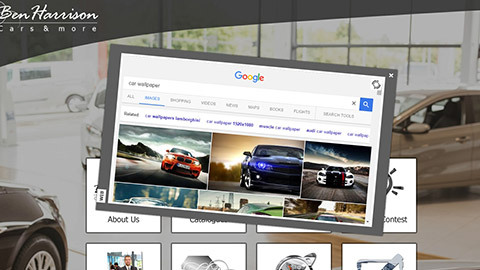 Simply send customers the required information about products and services directly by email.